A memetic engineer in the employ of Dr. Isaac Losangalean and longtime friend of Claire and Hooke. Highly intelligent, but still in the shadow of her friends. She has a reputation for pragmatism, results and a lack of ego. Fig is played by Jennifer Neales. 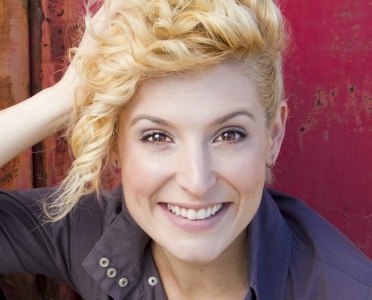 She has appeared on stage in works such as ‘da Kink in my Hair (American touring production), I am NOT a Dinner Mint (Harbourfront Centre), and Toronto Stories (Theatre Passe-Muraille). This is Jennifer's second appearance with draft89, having previously performed in FOE: Everybody Lies.